We often focus on the nutritional needs of adults and babies while neglecting that of young children. We forget that what these kids eat at their formative years will help in the supply of basic nutrients, formation of strong bones, etc. As parents, it is often a challenge to provide young children with healthy food because of their tendency to reject such foods in favour of junk. However, creatively finding a way to incorporate the following nutrients into meals will go a long way in ensuring that your child eats delicious food that is also healthy. 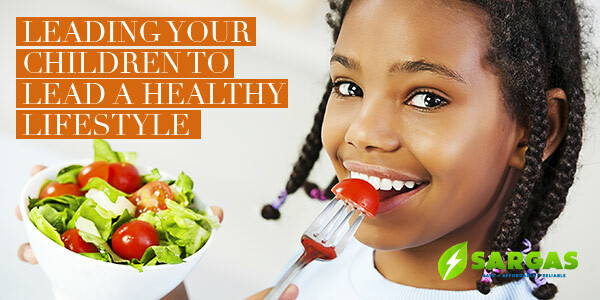 The first step you must take as a parent is to ensure that your child eats 3 times a day with meals cutting across the major food groups including carbohydrates, protein, fats, fruits and vegetables, etc. Also, instead of giving your child fizzy drinks and sweets as a reward for good behaviour, give him/her whole fruits, freshly squeezed fruit juices or even water. This will reduce the thirst for sugary drinks and sweets which will only give the child unnecessary calories. If parents fail to discipline their kids by giving them healthy foods in place of junk, it will help to eliminate the risk of early obesity. Children will not have to struggle to lose weight when they become older and will continuously lead a healthy lifestyle into adulthood. In the next article, the different food groups will be broken down and how it can be incorporated into your child’s meal by making them with safe cooking gas provided by SARGAS energy.